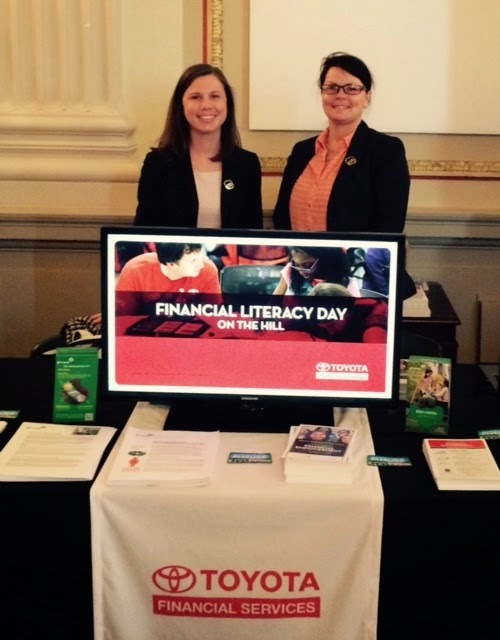 April is National Financial Literacy Month across the United States, and to celebrate, Girl Scouts of the USA (GSUSA) joined their partners at Toyota Financial Services (TFS) last Friday to exhibit during Financial Literacy Day on Capitol Hill. Sharing a joint booth, GSUSA and TFS demonstrated how the new TFS-sponsored “Driving My Financial Future” program is providing girls in underserved communities with the opportunity to become self-reliant, financially literate, and capable of leveraging their talent, resources, and personal business values to become tomorrow’s leaders. The event, introduced in 2003 by the Council for Economic Education, Junior Achievement, and the Jump$tart Coalition invites Congressional staff and members of the financial literacy community to view exhibits from Jump$tart Coalition’s national partners, including Toyota Financial Services. Exhibitors have the opportunity to demonstrate the programs they offer to promote and raise awareness about the importance of financial literacy and the need for financial education. According to the Girl Scout Research Institute study Having It All: Girls and Financial Literacy (2013), girls desire financial empowerment skills to help them achieve their dreams. In fact, 90 percent say it is important for them to learn how to manage money; however, just 12 percent feel confident in making financial decisions. 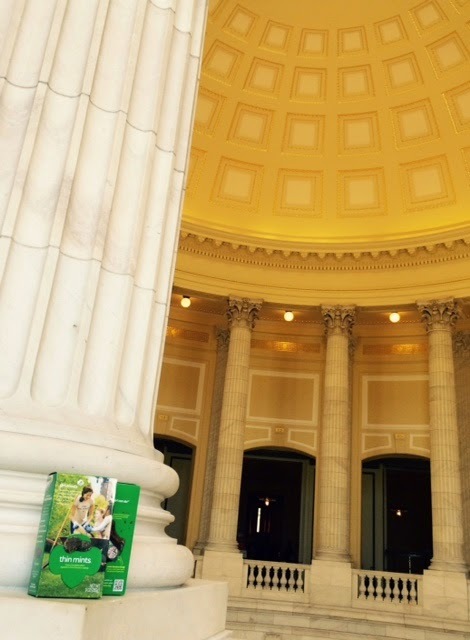 Through Driving My Financial Future, Toyota Financial Services and Girl Scouts are partnering to help girls achieve those goals, and to one day serve as financial leaders in our world.